Slowly but surely I’m working through my IMATS haul. Unfortunately it is limited edition but if you can pick this up (try eBay) I would recommend it! 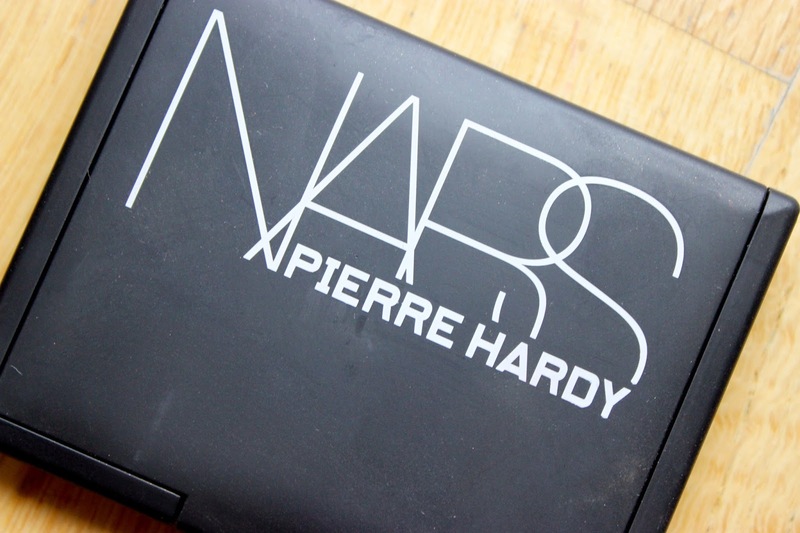 Rotonde was one of two blushes released with the NARS Pierre Hardy collection Spring of last year however this was selling for a reduced price at IMATS where I managed to pick this up for £18! What maybe isn’t evident from these pictures is the size of this blush, this is bigger than the average NARS blush which weighs in at 4.8g whilst Rotonde is 13g, this makes the £18 price tag even sweeter. 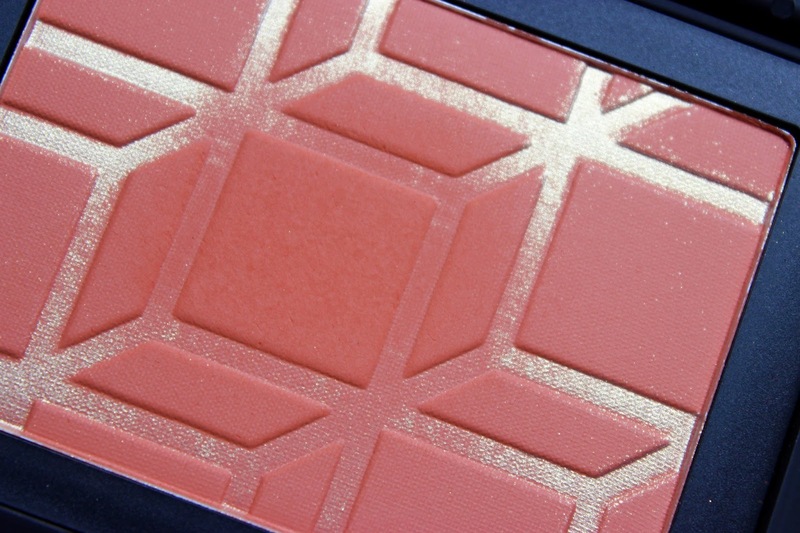 Rotonde is a warm toned matte orange blush with gold spray grids, these grids give you the diversity of wearing this as blush with slight shimmer as well as a matte blush. One thing I really love about Rotonde (besides the colour, orange blush FTW) is the colour payoff. 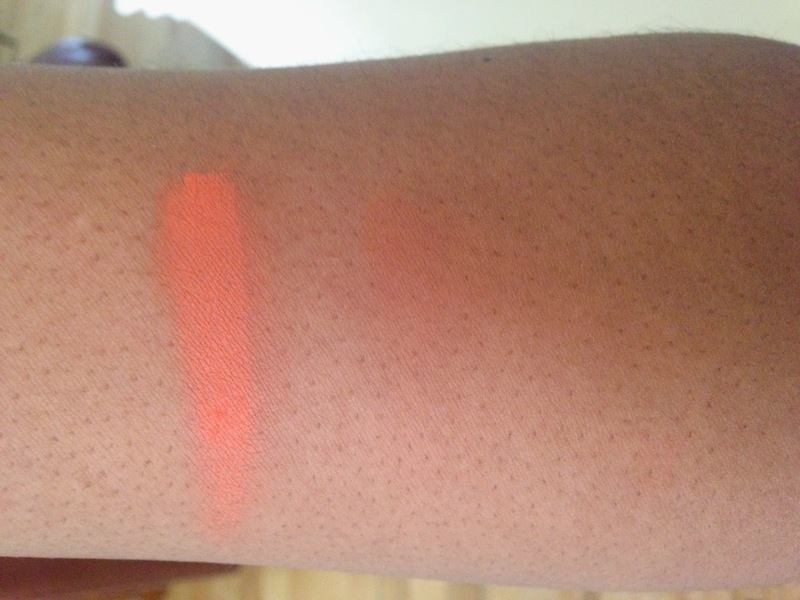 Rotonde is insanely pigmented so a light hand is A MUST! However when applied with a light hand and blended out you can see that Rotonde produces a warmth which looks fantastic on my skin tone. I’m happy to add another orange blush to my collection and I’m glad it’s from NARS, Rotonde keeps in line with their superb colour payoff and luxury, buttery texture! I know! I love orange blushes so much! I need this blush in my life, why was it a LE? It is gorgeous, I think its actual quite similar to Excite though so you should be ok!